The quality of the staff we hire to provide care for our patients is an important point to consider when you’re choosing an In-Home Care Agency. After all, these are the individuals that are going to be managing your love one on a day-to-day basis. We understand that it’s a huge responsibility to undertake and we hire only the best and the brightest when it comes to our in-home care aides. 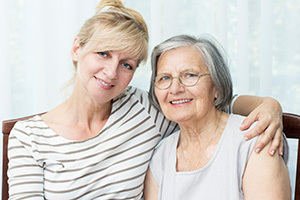 Our staff at Loved Ones is highly trained and experienced in managing a range of care responsibilities, from basic activities of daily living (bathing, preparing food, and providing help with mobility) to comprehensive specialty and nursing services, like caring for Alzheimer’s and Dementia patients. 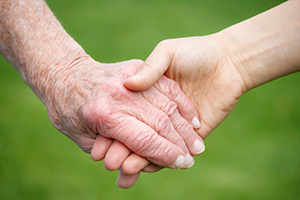 Our care aides provide more than just physical care – they understand how to provide excellent emotional care, as well. They’re also licensed and insured, and are supervised by an RN (Registered Nurse) 24/7 to ensure adhering to the highest safety requirements. 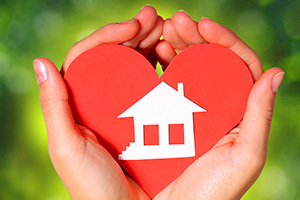 At Loved Ones: In-Home Personal Care and Nursing Services, we’re proud to offer the highest quality care in the in-home care industry. We understand that it isn’t easy to trust someone with the responsibility of caring for a parent, family member, or loved one, and we are happy to answer any of your questions about our Staffing and Hiring process. 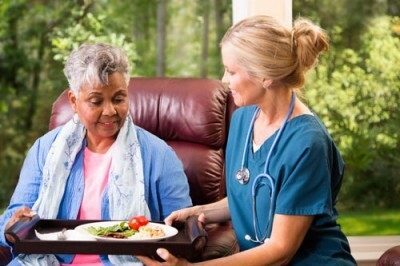 We’ll work with you and your family to choose an In-Home Care Aide that your loved one feels comfortable with and who can provide the absolute highest level of care possible. To find out more about our professional, trustworthy In-Home Care Aides, call us at 304-744-4081 or email us at [email protected].